Today we will learn about Maya view port control. 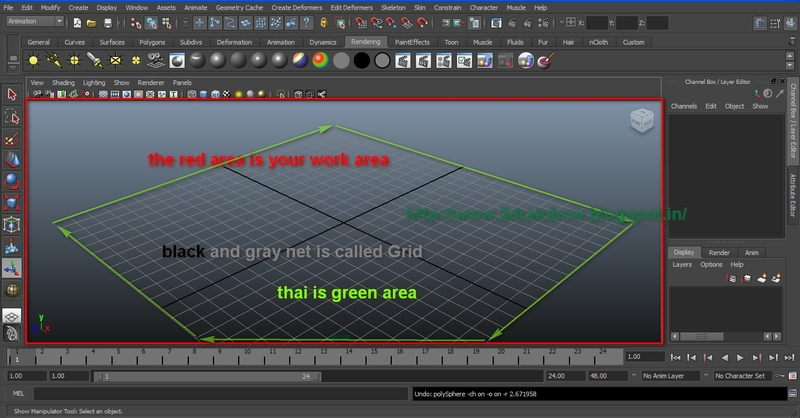 That is how to control Maya window? If you learn this carefully it will help you too much. This is the most important part of Maya software. This is not an easy job. But don’t worry. I will show you step by step. One thing remembers you have to practice again and again. Then you can understand. Look at the image first. 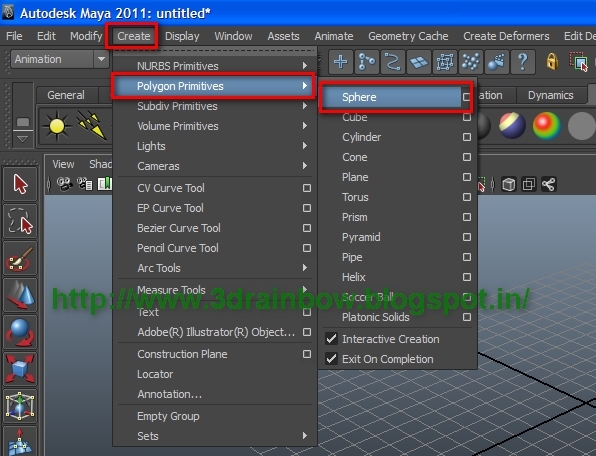 In the first lesson we learn about Maya interface. Please remember that once. Now drag the mouse on the grid with holding Left mouse button. It is now in green color ware frame mode. Always remember one thing; Green color is indicating that the object is in selected mode. Please all the shortcuts keep in your mind. Last we are created a Sphere, just delete the object. Shortcut is Delete button. Hold left mouse button and drag over the grid that is looking like net. Now apply the shortcuts with the cube and let see what happened. 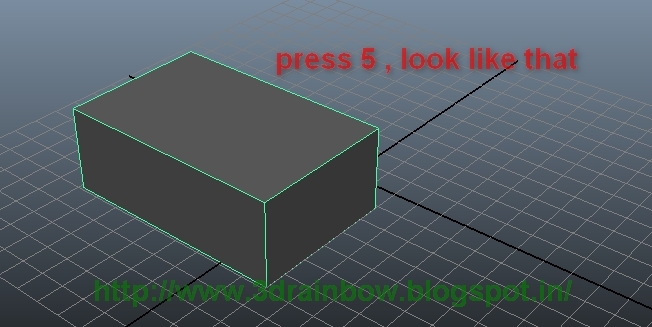 First select the object Cube, it comes in to green color when you select. Just try yourself now. If you faced any problem you can email me. Next class is – How to control the object?